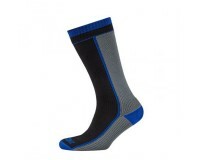 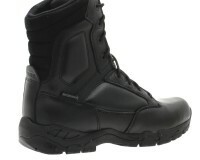 Footwear related items Magnum and Meindl Boots can be found here. 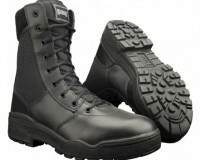 The Meindl Cobra GTX is extremely lightweight, flexible with great torsional stablity. 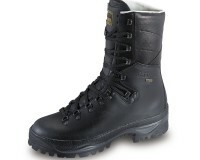 Waterproof and breathable Gore-Tex® lining. 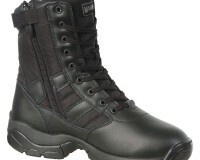 Full grain leather uppers with soft cuff and tongue lining. 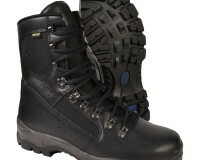 Waterproof and breathable Gore-Tex® lining. 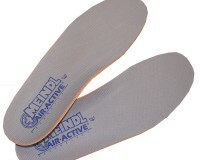 Meindl double density Multigrip sole unit. 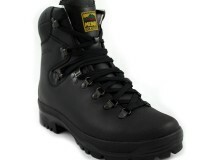 The Meindl Army Pro is the perfect boot for those who set the highest challenges on their equipment. 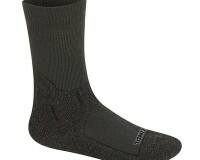 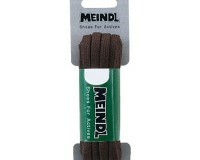 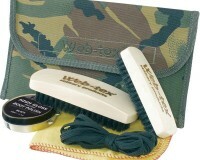 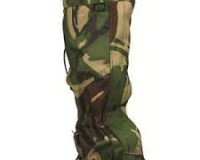 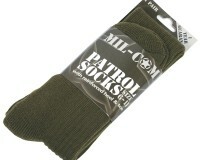 Boot Laces from Meindl. 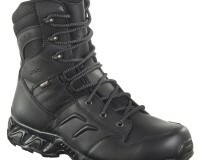 Will suit other boots also but these laces are high quality and durable. 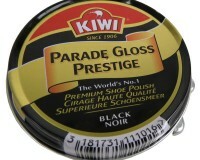 Kiwi Parade Gloss Prestige Black is the world’s number one premium shoe polish. 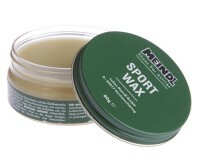 This unique blend of natural waxes and genuine vegetable turpentine delivers the ultimate shine to any smooth or grained leather whilst nourishing and protecting.